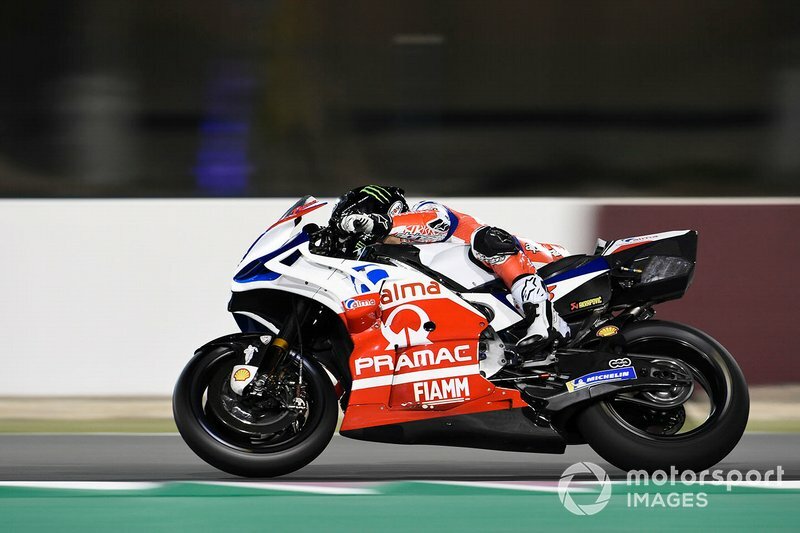 Johann Zarco believes rookie Fabio Quartararo can emulate his own MotoGP debut star showing from two years ago this weekend in Qatar. 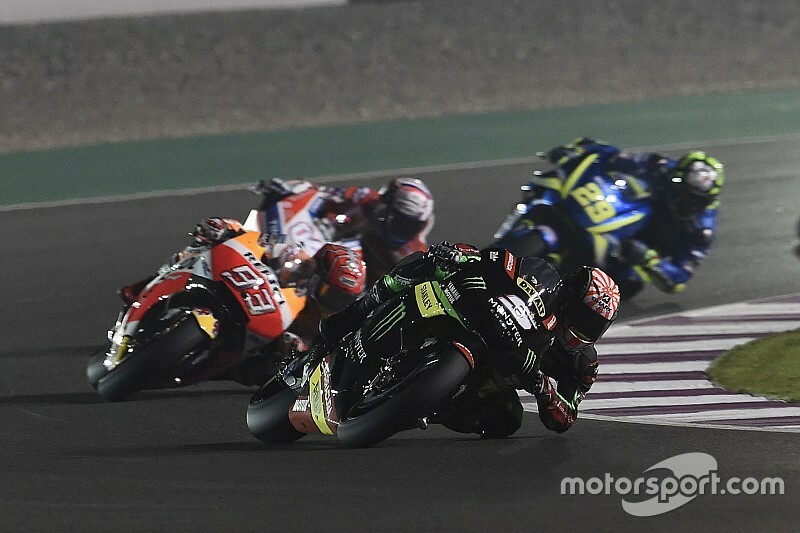 Zarco led six laps on a Tech 3-run satellite Yamaha in his first premier-class race in Qatar in 2017, before ultimately crashing out. 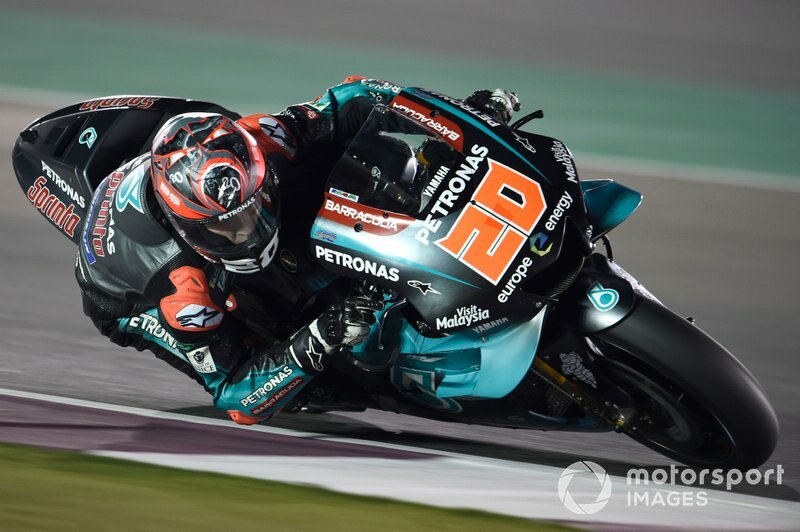 Fellow Frenchman Quartararo, who is contesting his first MotoGP campaign with Yamaha's new satellite outfit Petronas SRT, shone in this year's pre-season testing in Qatar, finishing second behind Maverick Vinales. 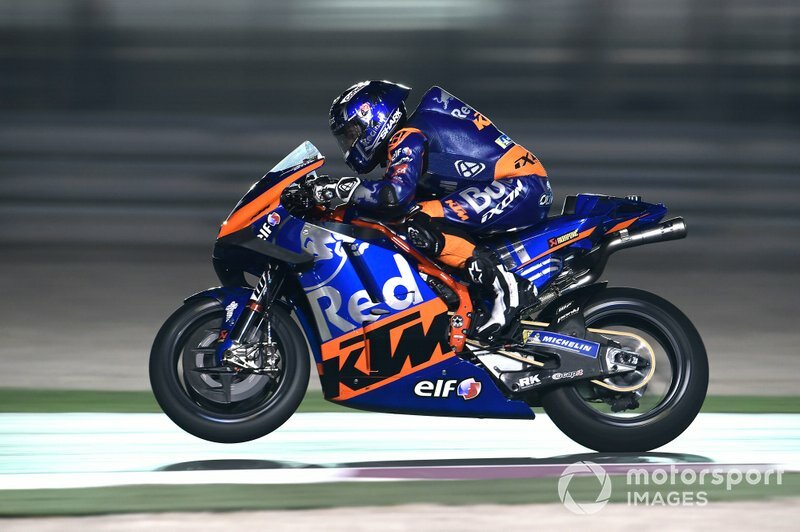 “It looks like the Yamaha is anyway working very well here, and Fabio proved it last week,” said Zarco, who is now a factory KTM rider. 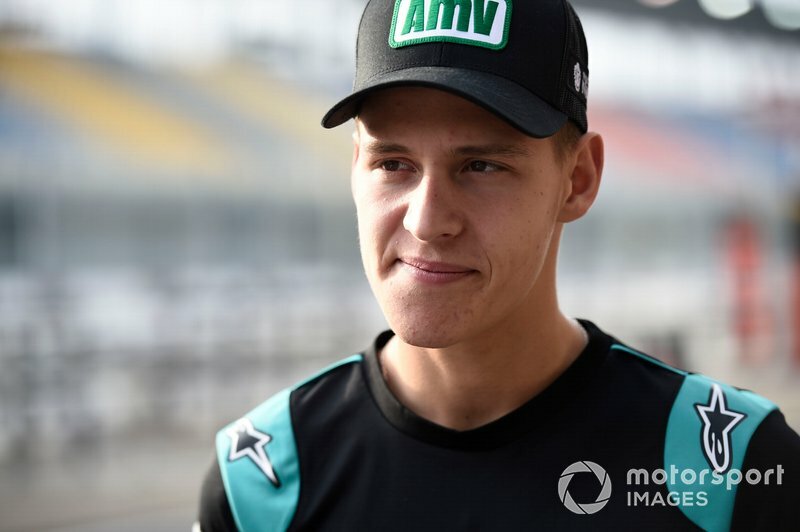 Although he was once regarded as a prodigious talent, Quartararo moves up to the premier-class with only a single race win in four years across Moto3 and Moto2. 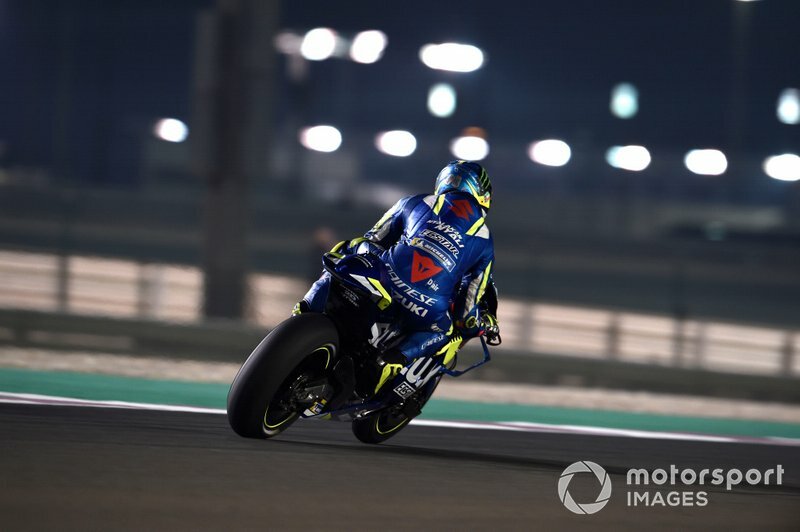 Yamaha works rider Valentino Rossi, who has joked the 19-year-old Frenchman “can be my son”, said Quartararo has had a “strange career”. 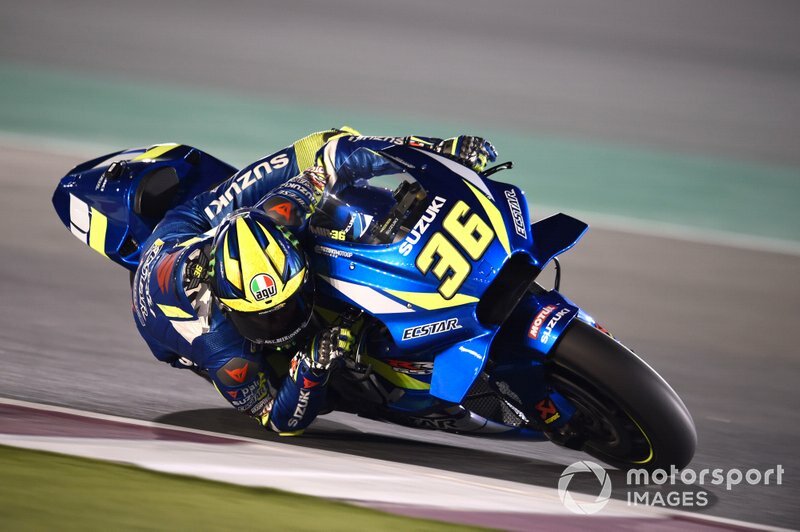 “He's very very young, [born in 19]99 so it means two years younger than my brother [Moto2 rider Luca Marini] and already in MotoGP,” 40-year-old Rossi said. 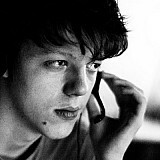 “He have a strange career, he arrive like a genius but after for some reason he lose a little bit the way. 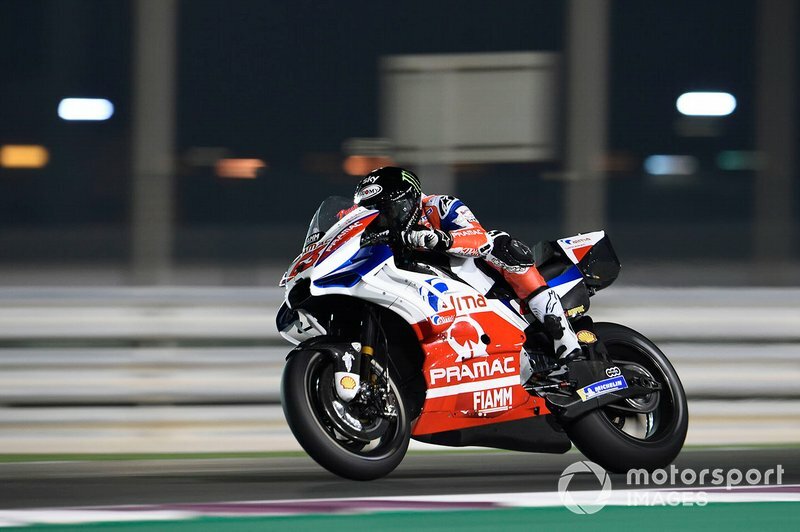 Despite tipping Quartararo to impress in Qatar, Zarco reckoned Pramac Ducati rider Pecco Bagnaia – the reigning Moto2 champion – would be the standout rookie in 2019. 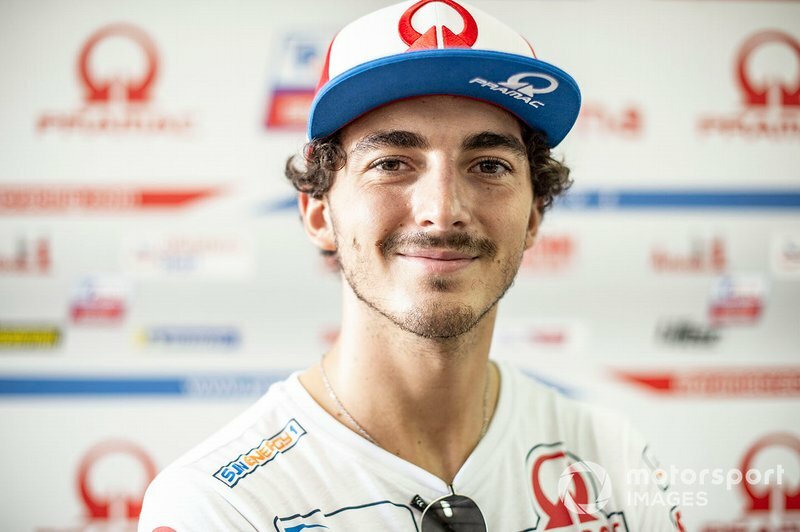 “But for the season I really think Bagnaia will be the most constant one, the one that, once he understood things, then he will be pretty pretty strong,” Zarco said. 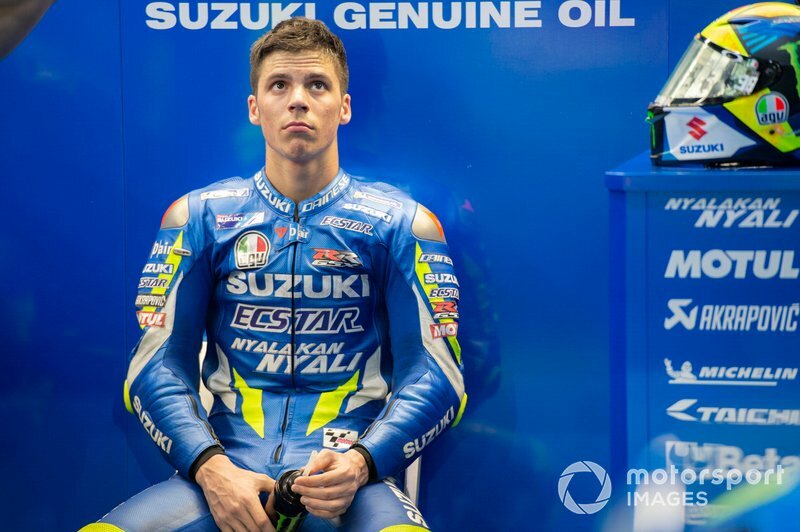 Suzuki newcomer Joan Mir and Tech 3 KTM rider Miguel Oliveira make up the rookie class of 2019 alongside Bagnaia and Quartararo. 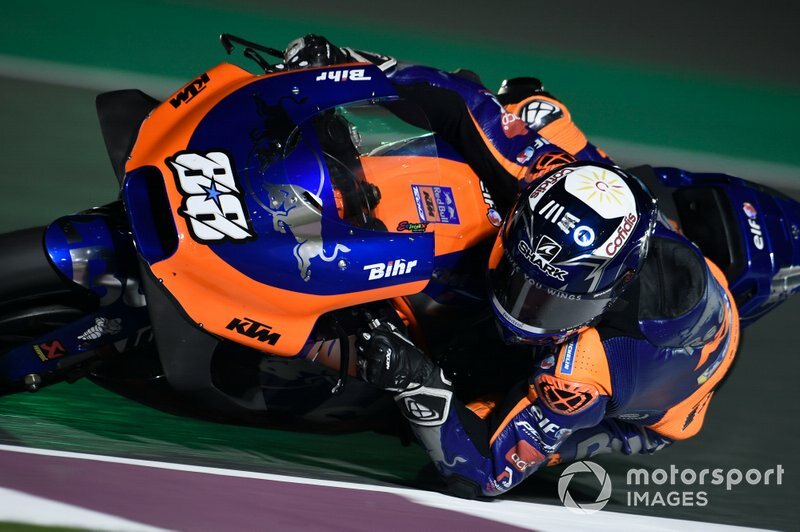 All four have impressed at certain points in pre-season testing, and Mir believes the race to finish as the top rookie in this year's riders' standings will be extra meaningful. 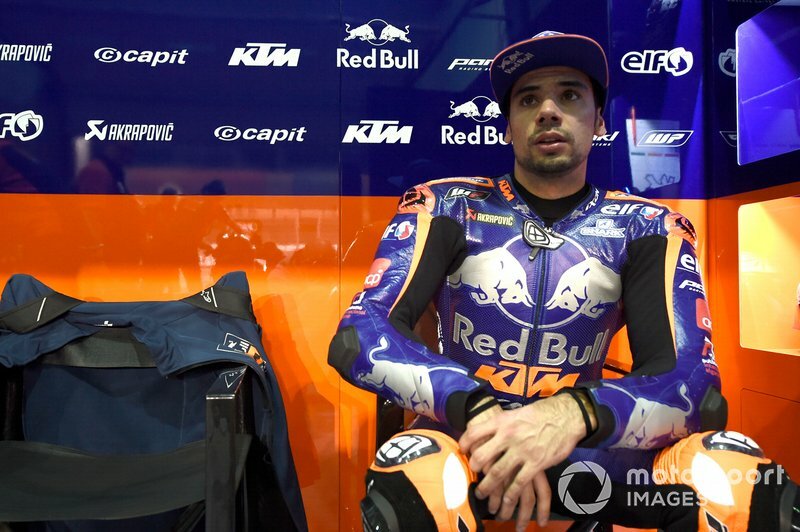 “The test [timing screen] is not real, always is not real, but you can see a little bit more through the paper, all the pace of the people, the fast bikes, everything - and the truth is that all the rookies, we are really close, and also really close to the top guys,” Mir said. 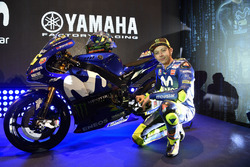 “This is really important, really nice, it looks like the level of the rookies is really high. 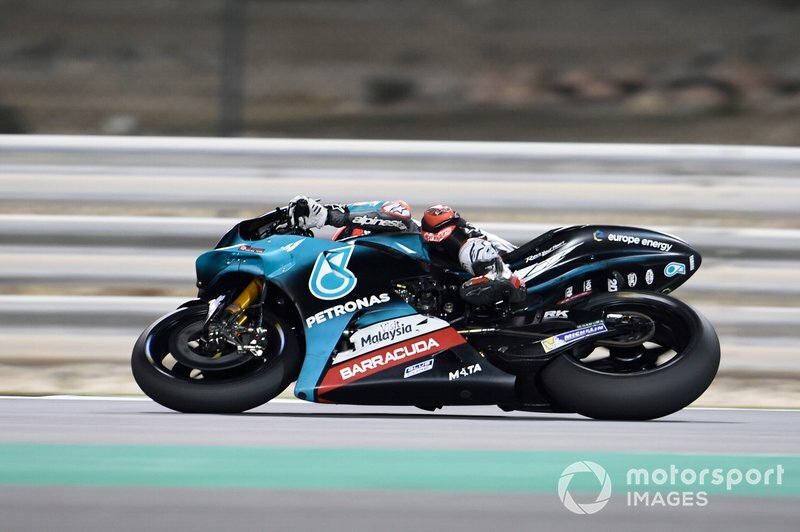 Quartararo was the top rookie in the opening practice session of the season, finishing 11th, just 0.461s off the pace.